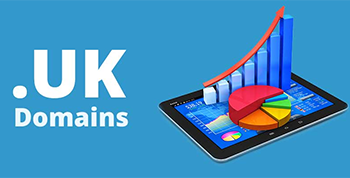 We have built up a reasonably sized Portfolio of .uk domain names. We don't tend to sell domain names and will rarely entertain offers, we certainly don't respond to "how much?" questions about domains. Our apologies but we simply don't have time to respond to every offer. If you wish to make an offer for a domain name, please use the contact us option at the top of the page and if it is of interest then we will respond. Not all of our domains are listed here, we don't have time to do a write up about them all.